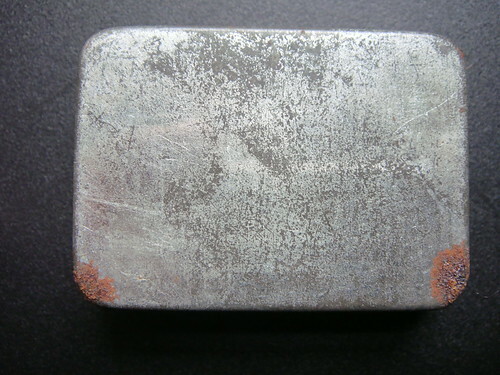 tin 1, a photo by a1scrapmetal on Flickr. 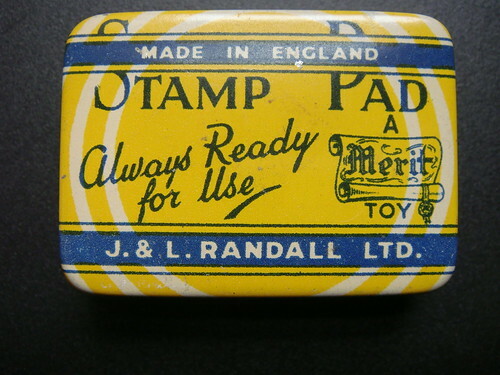 Tiny toy tin stamp pad found on a boot sale in Antrobus this morning. tin 2, a photo by a1scrapmetal on Flickr.